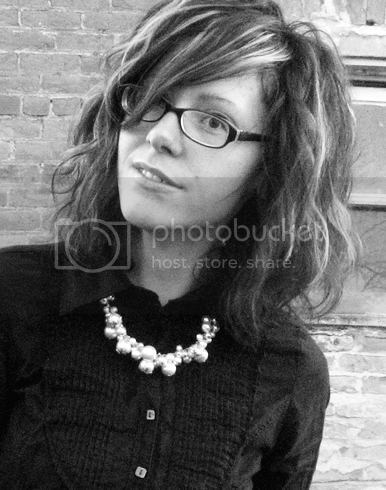 I've mentioned my amazing little sister in law before, but seriously. This girl is just a fountain of insane talent. Not just she makes a mean batch of chocolate chip cookies talent (yeah, she does.) 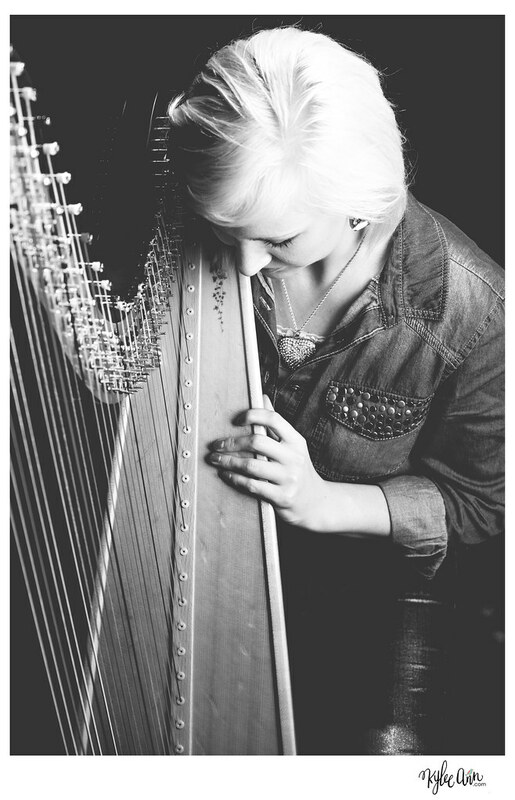 but she plays the harp. Her next door neighbor is a photographer too. Are you ready for this? 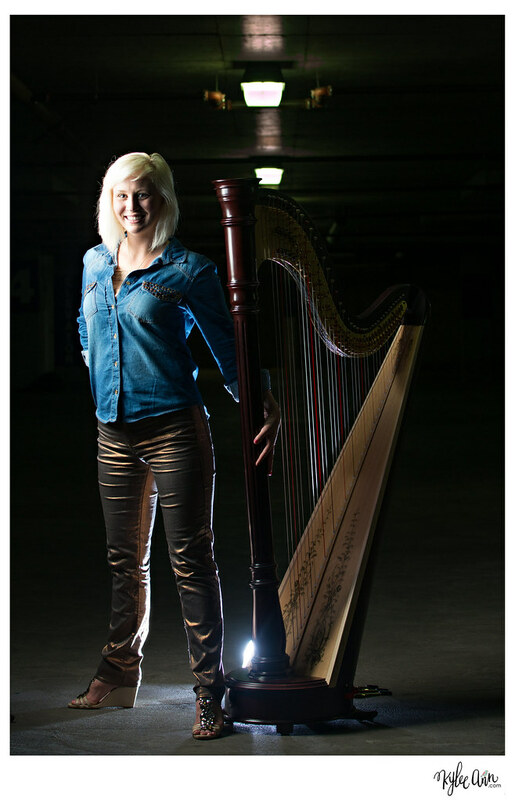 Yeah, she is a harp r o c k s t a r. Playing in a empty garage for some killer photos. Believe I will be borrowing those pants.